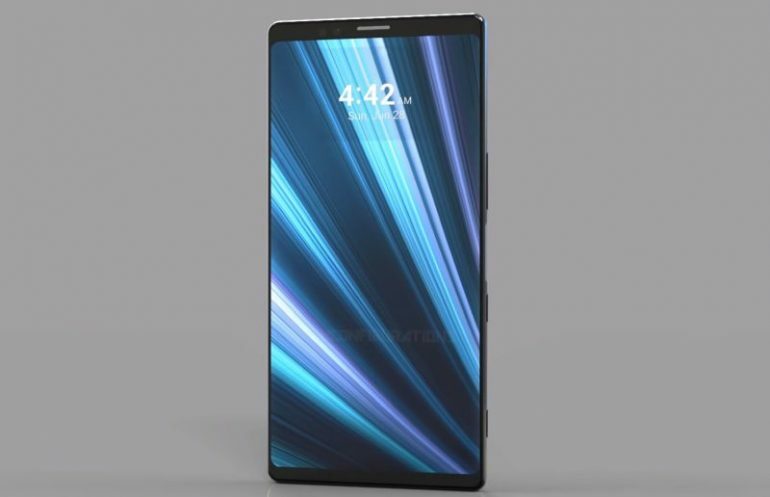 Over the last several months, we’ve seen concept images and renders of what could possibly be Sony’s next flagship smartphone, the Xperia XZ4. Now, as a start to the new year, someone has allegedly leaked some benchmark performance numbers of the Xperia XZ4 online. 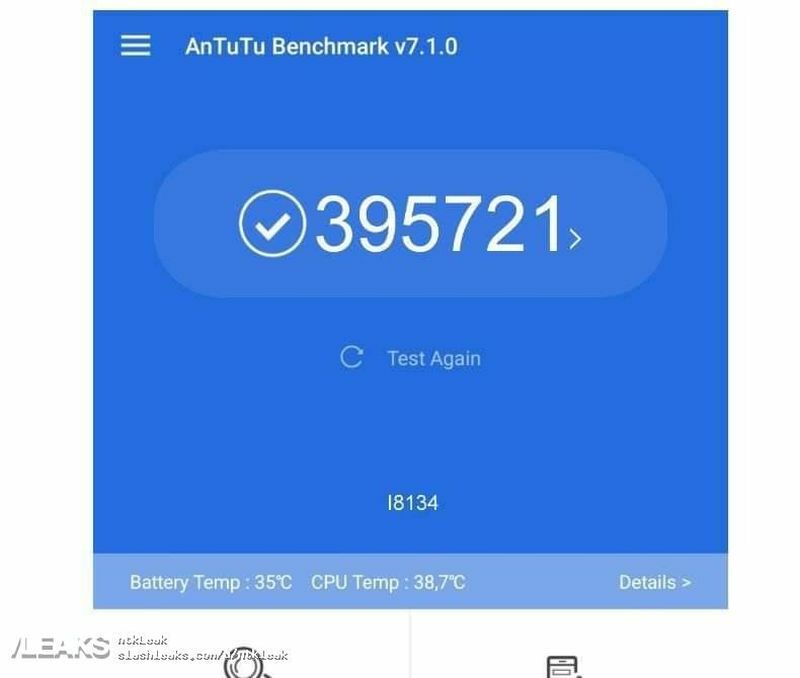 The leaked benchmark score for the phone, according to GizChina, belongs to the AnTuTu benchmark program, and shows that the phone scored a whopping 395721. Way higher than what current high-end chipsets are capable of. And that includes Huawei’s Kirin 980 SoC. The new high score also points to the possibility that the Xperia XZ4 could be sporting Qualcomm’s new Snapdragon 855 SoC. Even then, the score is significantly higher than the chipset’s initial benchmarks when it was still internally referred to as the Snapdragon 8150. When all is said and done, however, it isn’t an uncommon affair for Sony’s Xperia smartphone to launch with the top-of-the-line mobile chipset. Since the Xperia XZ Premium, every major iteration of the Xperia lineup has shipped out with the latest Snapdragon chipset of that time. There’s still no official statement from Sony regarding the matter. However, the Japanese electronic giant will be making an announcement during CES 2019, which is set to take place in less than a week. We will be on the ground during the event, so do look out for our reports on the subject matter.